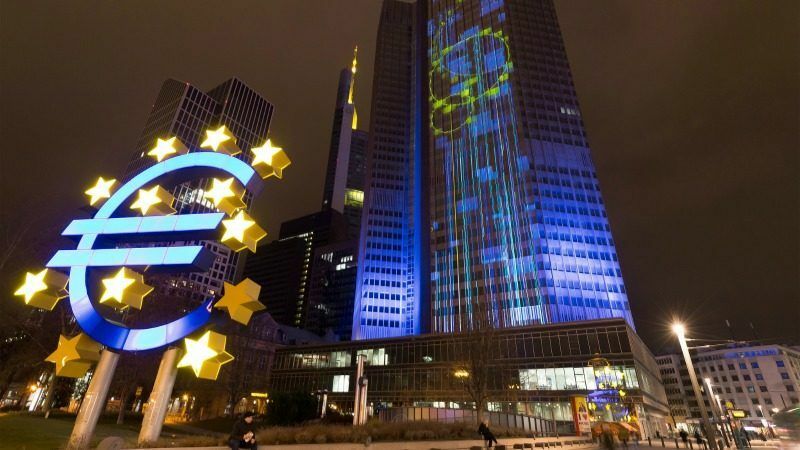 The European Central Bank’s bond-buying programme does not exceed its mandate and is in accordance with EU law, the European Court of Justice (ECJ) advocate general said on Thursday (4 October), in response to complaints raised in Germany. The Luxembourg court has provisionally backed Mario Draghi’s public sector asset purchase programme in secondary markets (PSPP), launched back in 2015 to stimulate growth and counter deflation in the eurozone. 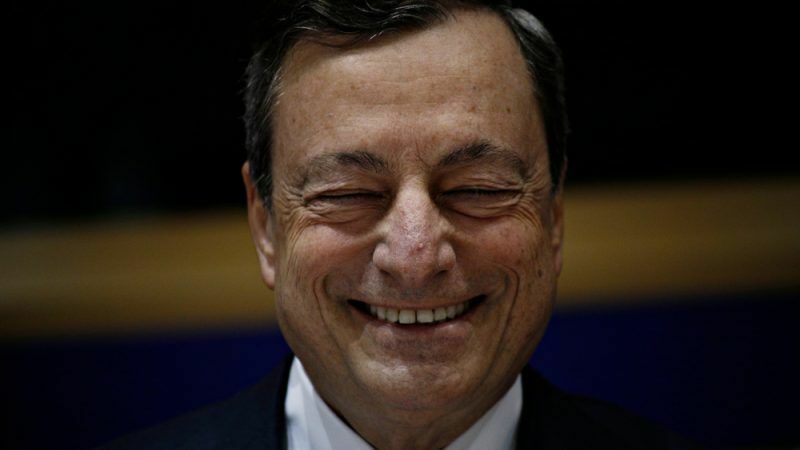 Under PSPP, ECB buys public bonds on secondary markets. Germany’s federal court referred the case to the ECJ after several claimants questioned the programme, arguing that PSPP goes far beyond the powers of the ECB and infringed on the prohibition of monetary financing of the member states. After assessing the case, advocate general Melchior Wathelet concluded that the “decision of the ECB establishing the PSPP has not revealed any factor capable of affecting its validity”. Wathelet defended the ECB, saying the programme “does not infringe the prohibition of monetary financing” and did not exceed the Bank’s mandate. The programme, the chief judge argued, does not give the ECB’s action an effect equivalent to directly buying member states public debt. Concerning the allegations that PSPP might distort conditions of issue of government bonds, the advocate general decided that PSPP offers “sufficient guarantees” to prevent it. Wathelet highlighted that the ECB Governing Council decides on the scope, the start, the continuation and the suspension of the intervention on the secondary markets and is subsidiary to other asset purchase programmes. Furthermore, he stressed that the purchase is limited and is representative of all members of the euro area. One of the most political arguments against Draghi’s programme, especially prominent in Germany, was its alleged negative impact on member state willingness to follow a robust budgetary policy. Wathelet also strongly opposed this argument, insisting that the programme’s purchases are distributed in accordance with a criterion separated from countries’ economic situation. “The PSPP cannot be interpreted as a mechanism that might assist the member states which are in financial difficulty,” he insisted. Furthermore, “if an issuer of government bonds no longer follows a sound budgetary policy, the bonds issued risk losing the credit quality rating required by the PSPP,” he warned. The advocate general defended the proportionality of PSPP as well, as the ECB “had already exhausted the other monetary policy measures” and did not go beyond what was necessary. 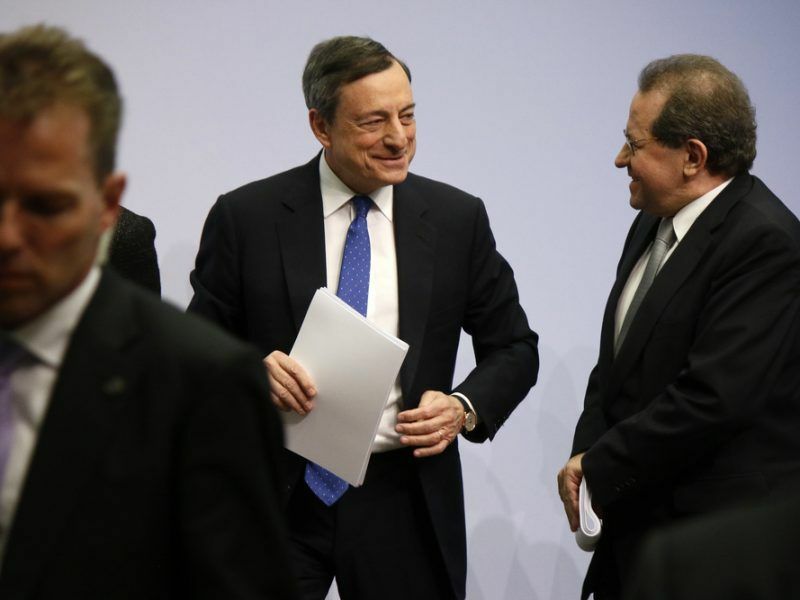 Draghi had therefore sufficiently weighed up interests involved, Wathelet insisted. The claimants not only questioned the programme itself but also the participation of the Bundesbank in the implementation of those decisions and the failure of the Federal Government and the Lower House of the German Federal Parliament to act in respect of that participation and decisions. They claim the programme was not only beyond the ECB’s powers but considered that it undermined the principle of democracy enshrined in the Grundgesetz German Basic Law and German constitutional identity. The Advocate General conclusions are not binding but usually in line with final decisions made by the Court, which will deliver its verdict in the coming weeks.